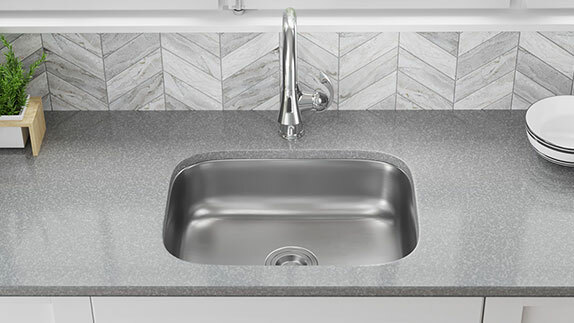 What Makes a Sink ADA-Compliant? 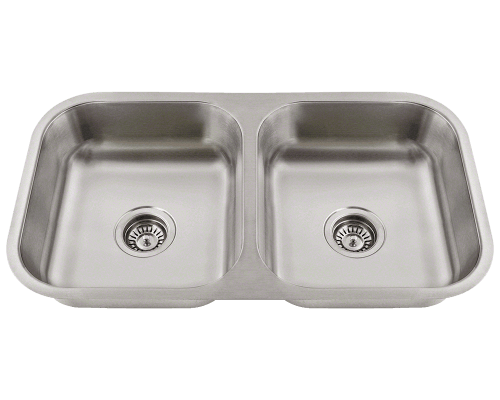 MR Direct offers stainless steel kitchen sinks for the handicapped which meet the guidelines of the Americans with Disabilities Act (ADA). 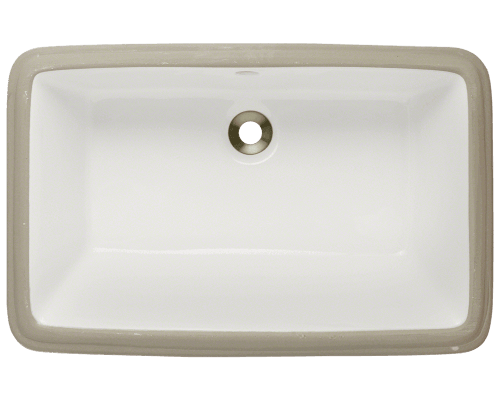 We also have ADA-compliant porcelain bathroom sinks. 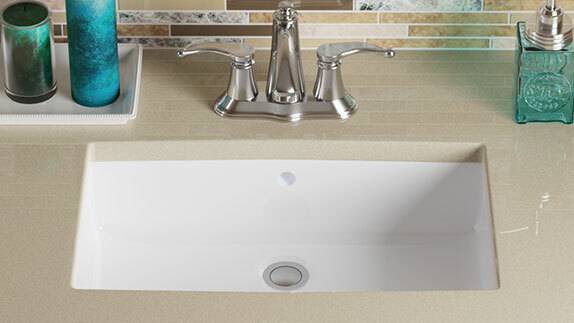 ADA-approved sinks are designed to make their use easier, safer, and more comfortable for individuals with disabilities or limited mobility. The ADA specifications stress proper knee clearance for wheelchair use, and shallow sink depths for an easy reach. 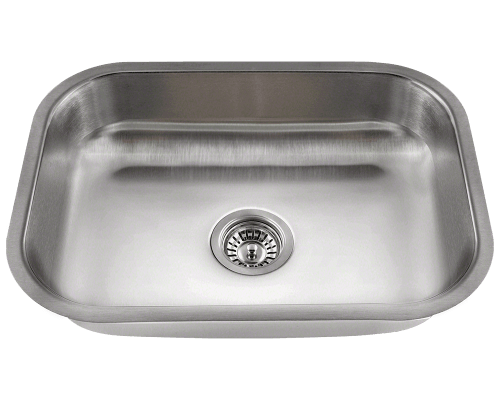 Cold-rolled, 304-grade stainless steel is used to construct all the MR Direct ADA-approved stainless steel kitchen sink models. Each of these undermount wheelchair accessible kitchen sinks is fully insulated to prevent any condensation. Additionally, pads are adhered to the exterior to reduce sound. 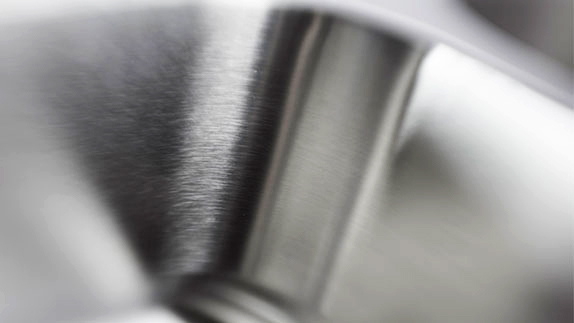 A satiny, brushed finish completes the look.  Our ADA porcelain bathroom sinks are made from true vitreous china. They undergo a triple firing and triple glazing process which ensures extreme durability; and a brilliant luster that is resistant to stains and odors. Premium paints are used to make certain that our white and bisque ADA porcelain sinks are glossy and uniform in appearance. Maintenance is uncomplicated for either a stainless steel or porcelain ADA sink. 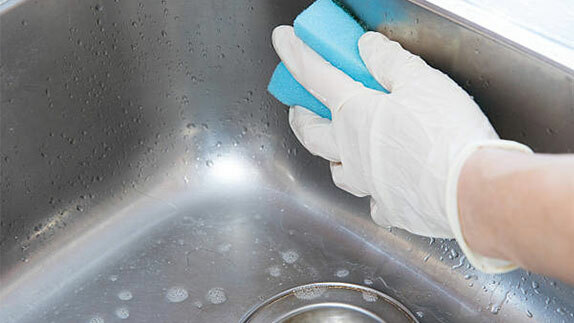 For regular cleaning, simply rub down the sink with a mild abrasive cleaner using a soft cloth or sponge. With a quick rinse of water and a wipe dry; it's done. Never use steel wool or harsh detergents.